Blackboard Chalkboard by Ollie Stone: Chalkboard art in Brighton and London. Chalkboard art in Brighton and London. 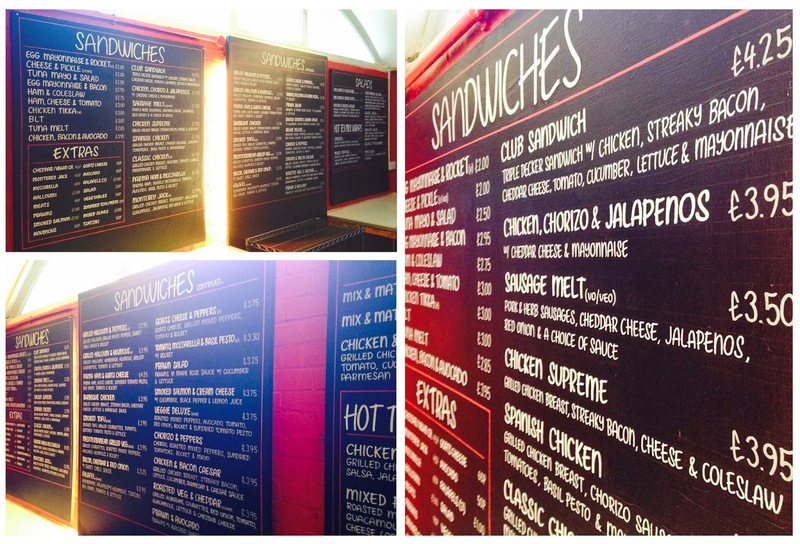 Menus for the cafeteria at the 'University of Sussex' in Brighton. 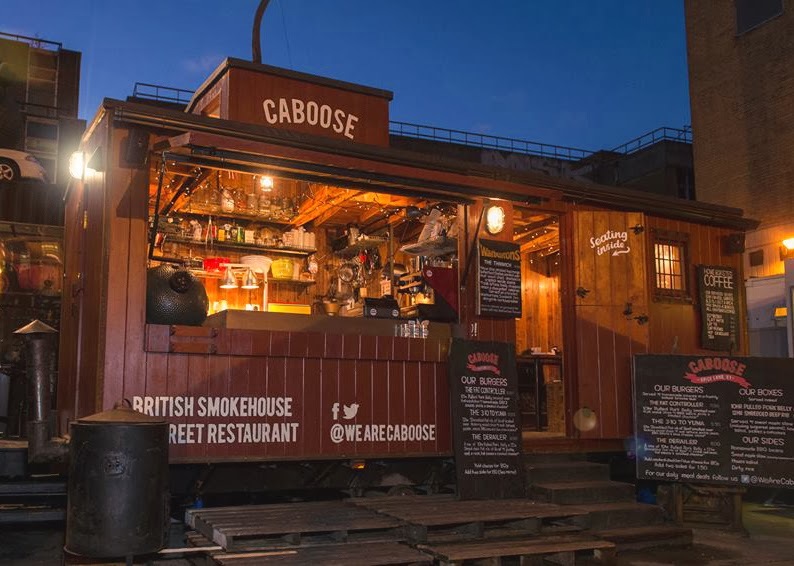 restaurant in Brick Lane, London. 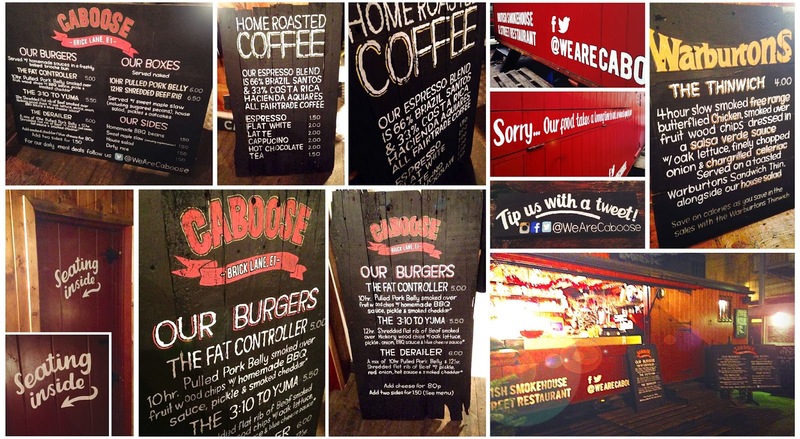 Outdoor chalkboards and blackboards for 'The Dyke Pub and Restaurant' in Brighton.